The Only Enterprise BI as a Plug-and-Play Solution. Made for Commerce Companies – Retailers and Manufacturers, B2C and B2B. Your data is like your budget: Use it in a purposeful way and you will boost your results. minubo helps you do just that: It consolidates and cleans data from all systems and provides you with analytical and operational tools to turn it into value. Throughout all business areas. Be ready to have your mind blown by the most efficient BI project you've ever experienced: With minubo's Commerce Intelligence Cloud, you get both a tech stack and a tool set in one solution. So you can build your data-driven organization within weeks, not years. Analysts, operational specialists, strategic decision-makers: minubo increases excellence on all levels. minubo provides a unique data model for brands and retailers of all industries and business models. minubo solves the key challenge of every digital strategy by being the Single Point of Truth for the entire company. Our scalable analytics cloud enables efficient processing and real-time queries on all analytical levels. Our platform offers individual data pipelining, plugins and apps to customize any company's setup. 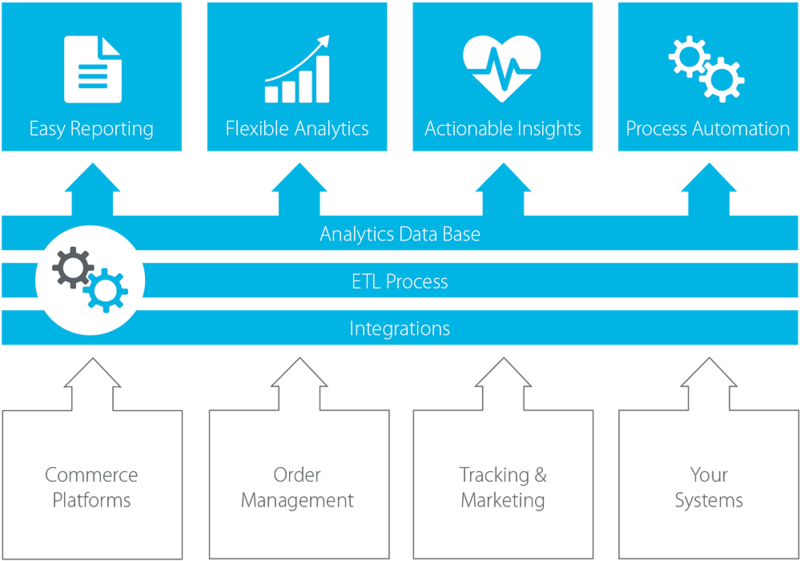 Our long-term experience in retail and analytics is reflected both in our product and our services. From CRM to Category Management, from Strategy to Operations, from Headquarters to POS: With minubo, employees from all areas make better, data-driven decisions and establish better, automated processes based on data. Track the performance of channels, departments or the entire business by leveraging pre-built reports. Easily build custom dashboards yourself and automate processes for sharing them. Answer every analytical question without having to collect and clean your data first: With a fully accessible commerce data warehouse and flexible analytics tools. Work with data easily without being an analyst: With proactive insights and action recommendations as well as straightforward segmentation tools and easy access to detail data. Use our freely configurable feed API to integrate data into 3rd-party systems like email marketing or recommendation engines so that you can build intelligent, automated processes. 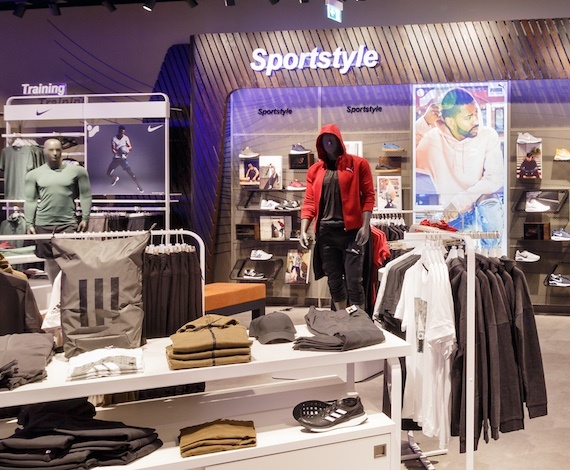 INTERSPORT: Data-driven across all channels. It's time to take on your data challenges. minubo offers everything you need to build a data-driven organization: A full BI stack and tool set, a tablet app for your data-driven POS as well as a broad portfolio of consultancy and services. We support you in building your data-driven company – with various kinds of consultancy, enablement and managed services. You know enough about our products and want to cut to the chase? Then why not request a demo or learn more about our prices.